Warmly welcome on arrival in Hanoi airport. Pick up and transfer to hotel. You then have free time until transfer out for dinner at one of Hanoi ‘s fine restaurants. Overnight in Hanoi. 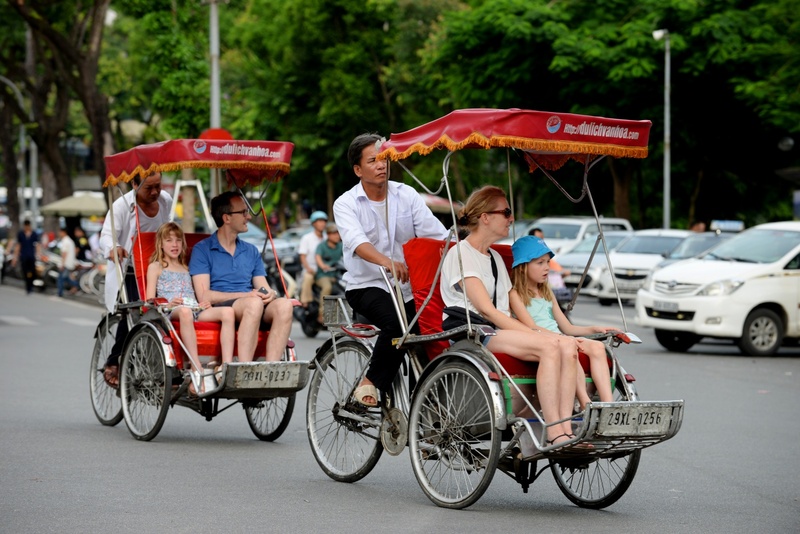 Enjoy a morning cyclo tour of Hanoi, exploring the fascinating Old Quarter and French colonial district. Free afternoon to explore and then you meet your guide again in the evening a water puppet performance followed by a dinner at local restaurant. Overnight in Hanoi . 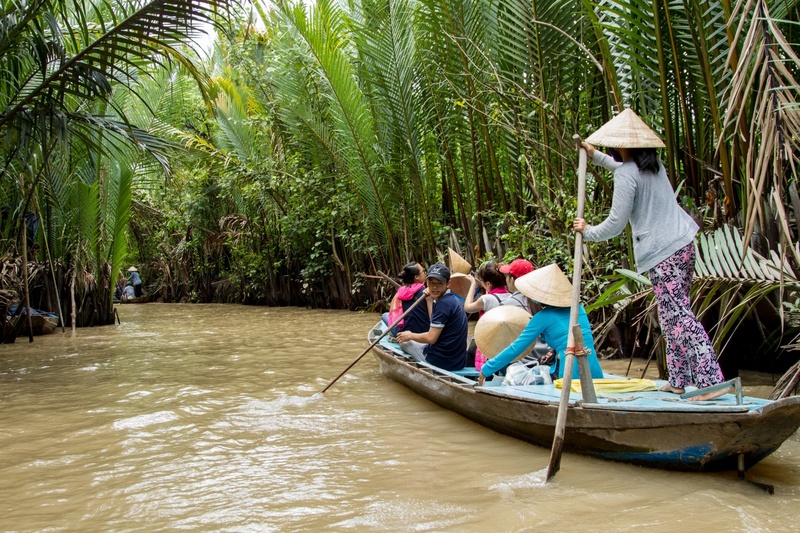 You set off early have a 3-5 hrs drive to Cuc Phuong National Park, home to an amazing variety of wildlife. Upon arrival you visit the Endangered Primate Rescue Center and stay overnight in bungalow accommodations inside the forest. There is an optional ‘night spotting’ tour (depending on weather conditions) into the primary forest to find the more elusive mammal species, including the Black Giant Squirrel. Transfer to your resort for ckeck-in. Dinner and overnight in Cuc Phuong Park area. 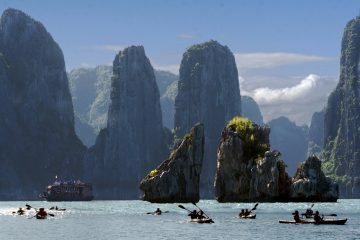 Today you leave Cuc Phuong National Park for Halong Bay. After a 5-hours drive through lush green rice paddies you are welcome on the traditional junk boat. Enjoy a fresh seafood lunch, before exploring some of the many ancient, limestone caves. There will be time for some swimming and kayaking. After dinner the kids can enjoy a spot of night fishing. Accommodation on board. 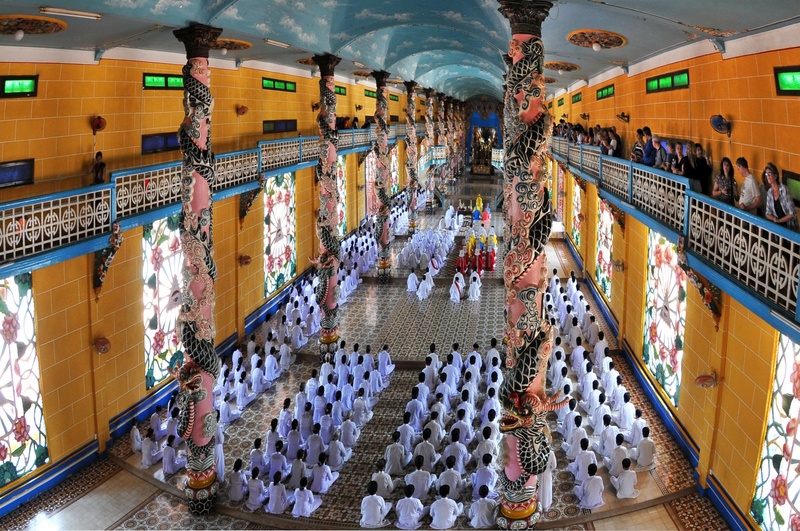 A full day of cruising Halong bay, visiting Dau Nguoi island, Conrua island, Luon cave (hollow cave), Bai Tu Long Beach and Ba Ham lake. In the afternoon head to Cat Ba Beach where we anchor for the night. Accommodation board. 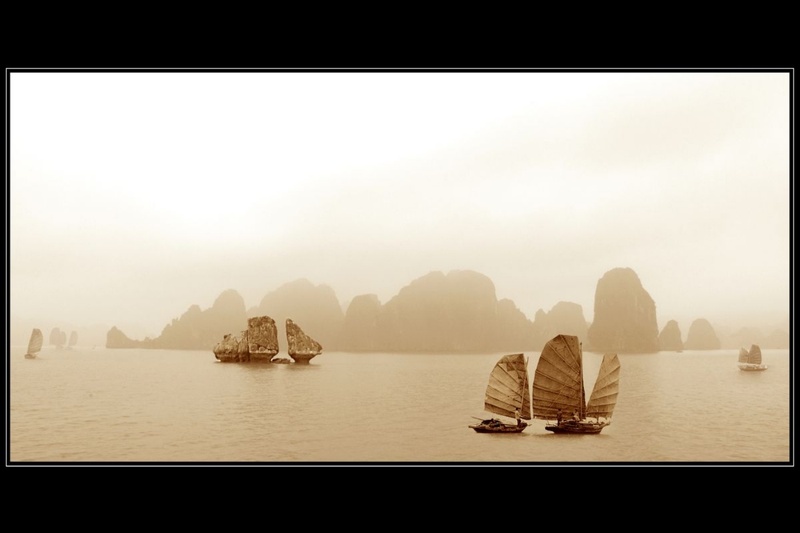 Following breakfast you cruise around Bai Tu Long bay before transferring back to Hanoi for a free evening. Overnight in Hanoi . Early morning flight to Danang. Pick up and transfer to your hotel in Hoi An. Free. At leisure. 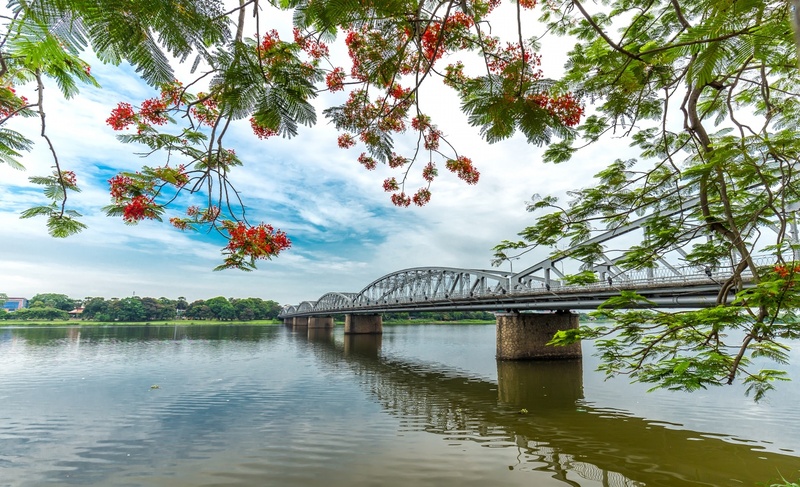 Afternoon you enjoy a half-day walking tour through the narrow, winding streets of the Ancient Quarter visiting Chua Ong Pagoda, Assembly Hall, the 200-year-old Tam Ky House and the Japanese Bridge. Dinner at local restaurant. Overnight in Hoi An. Enjoy a morning at te beach – with plenty of watersports to keep the kids busy. Experience local seafood for lunch overlooking the white sandy beaches. After lunch you take a short boat trip to a nearby island to visit some handicraft villages. Overnight in Hoi An. 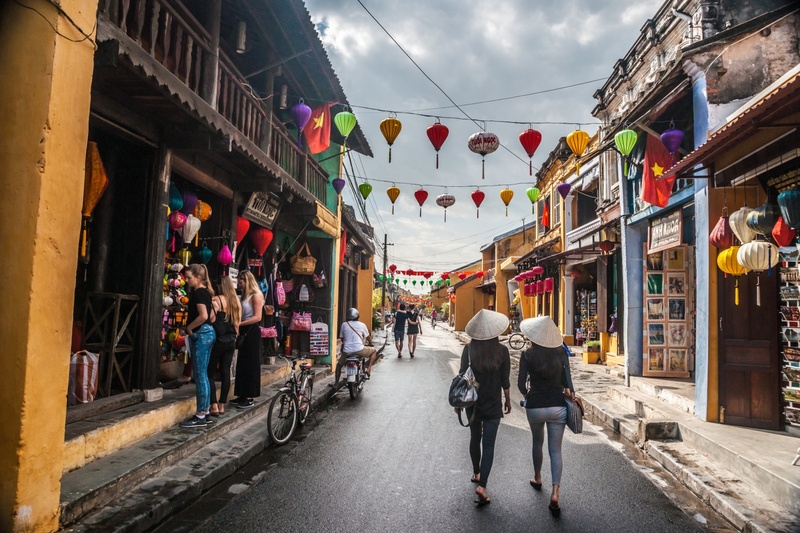 Free day in Hoi An to explore the town, enjoy water sports, visit the tailors or simply relax. Vietnamese cooking lessons can be arranged upon request and tour of the morning markets. Overnight in Hoi An. 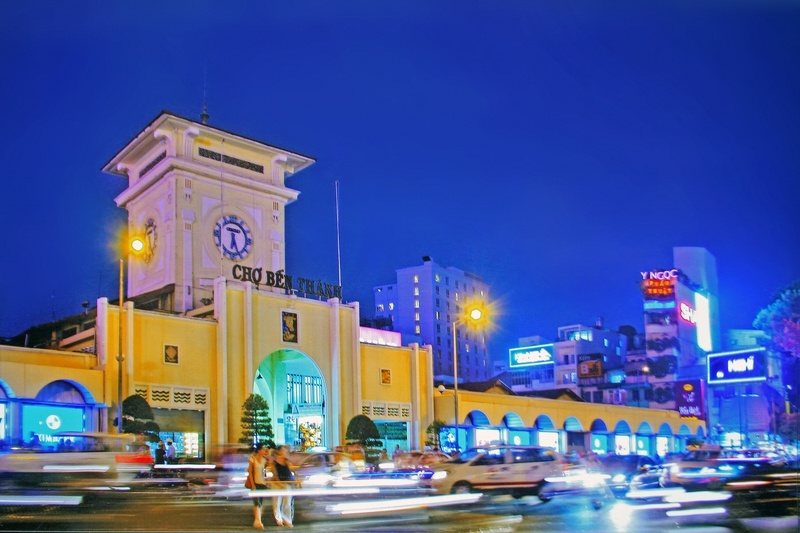 In the morning you will fly to Ho Chi Minh City and settle into the hotel. 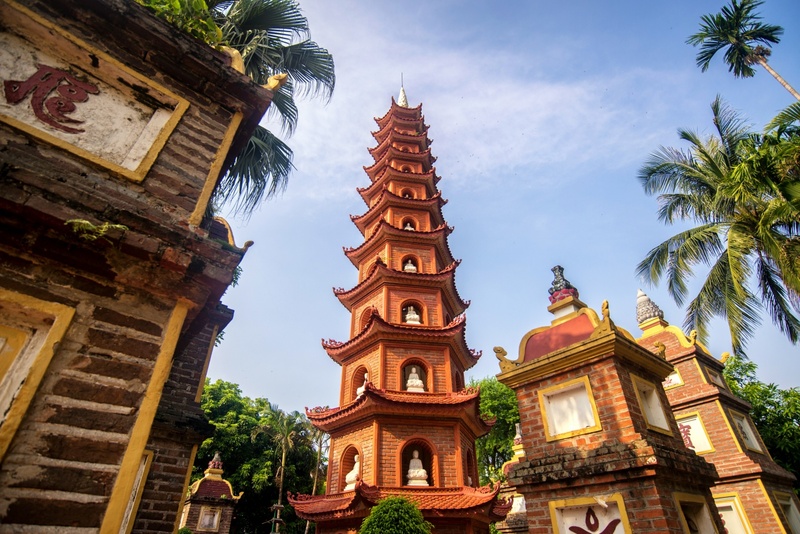 After lunch you have a private tour the maze of streets and experience the hustle and bustle of Chinatown, ancient pagodas, mosques and cathedrals and War Museum. Overnight in HCMC. 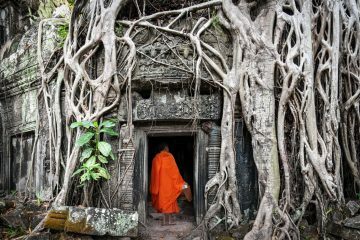 This morning you take a half day trip to Chu Chi tunnels and explore the complex maze of tunnels built during the U.S.-Vietnam War. The afternoon is free or you can arrange a trip upon request to the Water Park, History Museum or the magical and whimsical Dam Sen Park. Overnight in HCMC. 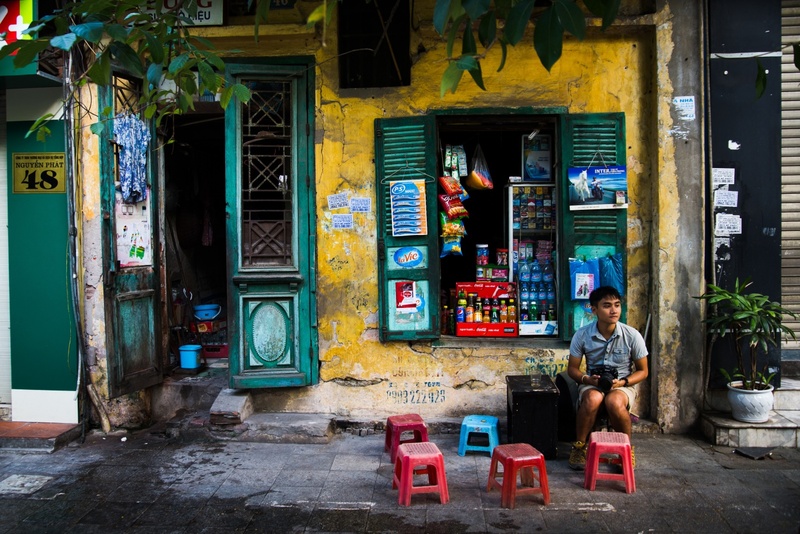 Free time for your final day in Ho Chi Minh before your departure flight home.